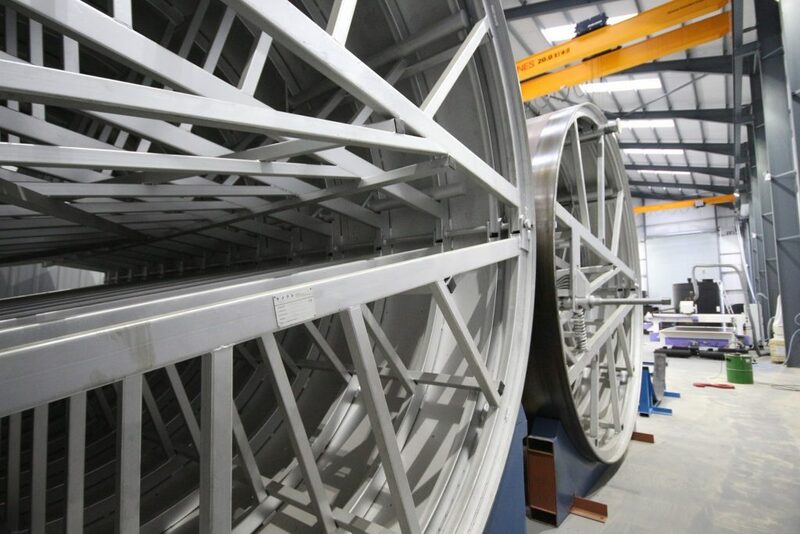 Forbes manufacture bulk tanks and silos for many different granular products using GRP materials manufactured on standard sized mandrels where possible to save costs although bespoke sizes are also available. 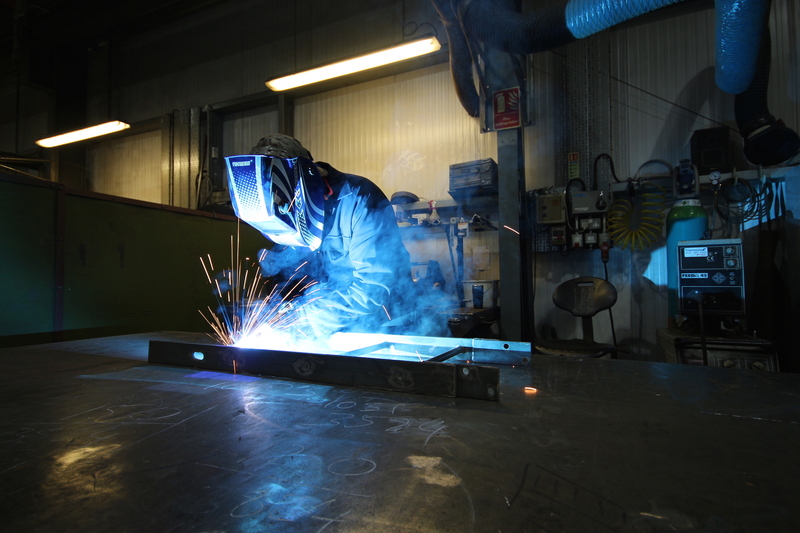 Depending on the application, the tanks & silos can also be manufactured to incorporate an internal thermoplastic shell if necessary. 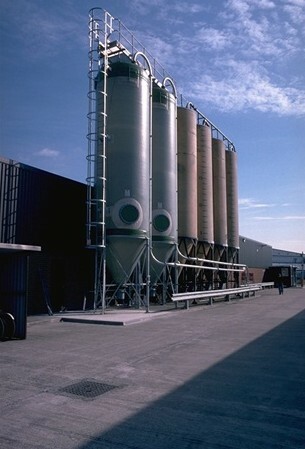 Forbes offer a range of standard tanks & silos (our PCS Silo range) which incorporate a steep conical base to aid emptying. The conical base can be fitted with a variety of solutions to aid the outflow of the products such as augers or air vibration pads. From the simple to the complex, and with capacities up to 200,000 litres, Forbes is your one-stop-shop for bulk storage. 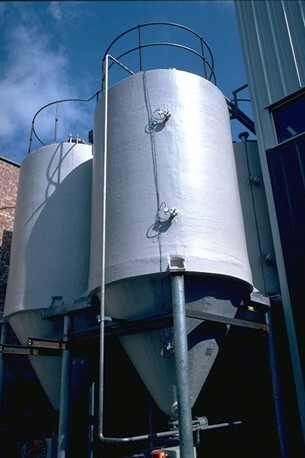 Forbes offer a range of standard tanks & silos (our PCS Silo range).